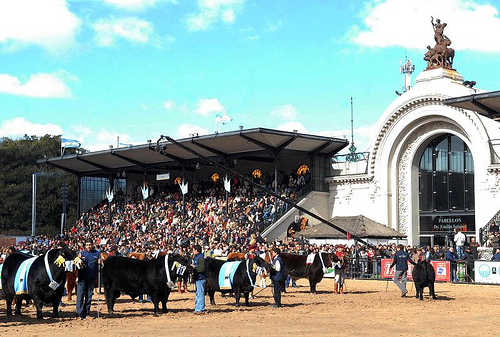 In this annual fair you can enjoy a "gaucho" (argentine cowboy) experience without leaving the city, catch parades, horse-jumping and cattle auctions. 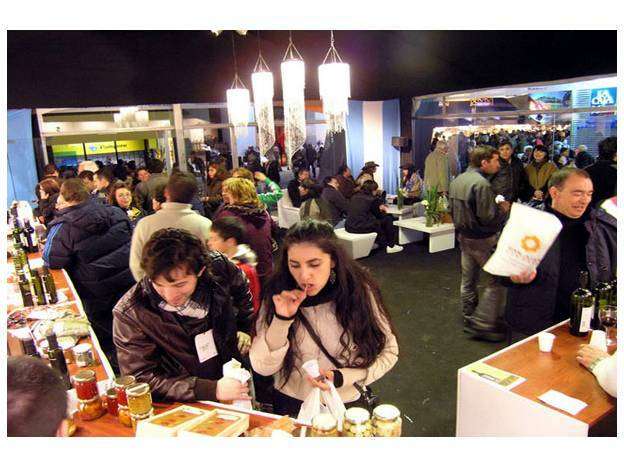 This agricultural fair is held in Palermo neighbourhood and it is organised by the Argentine Rural Society. Primarily a farming show, breeders arrive from all over the country to exhibit their livestock, particulary cattle. From July 19 th. to July 31 st. Address: La Rural, 4201 Santa Fe Ave.